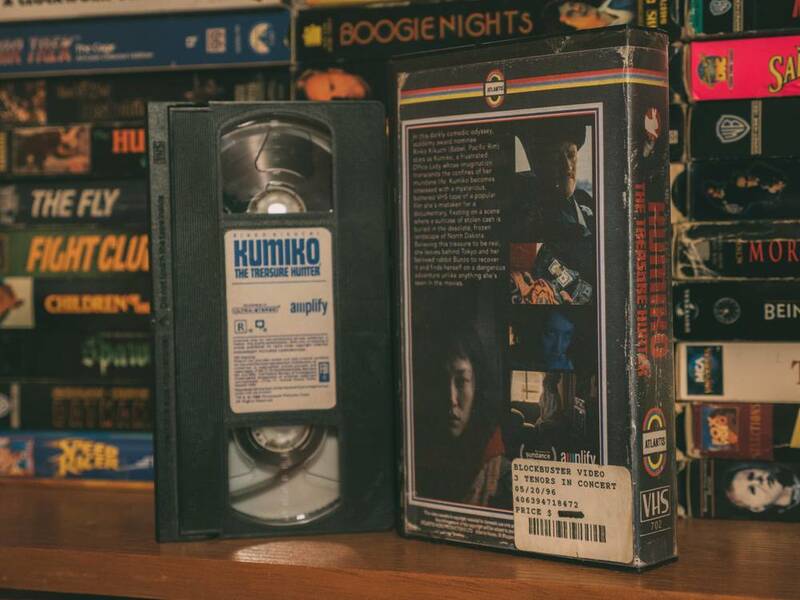 We live in a generation in which kids will never have the joy of going to a video store and sifting through VHS tapes. 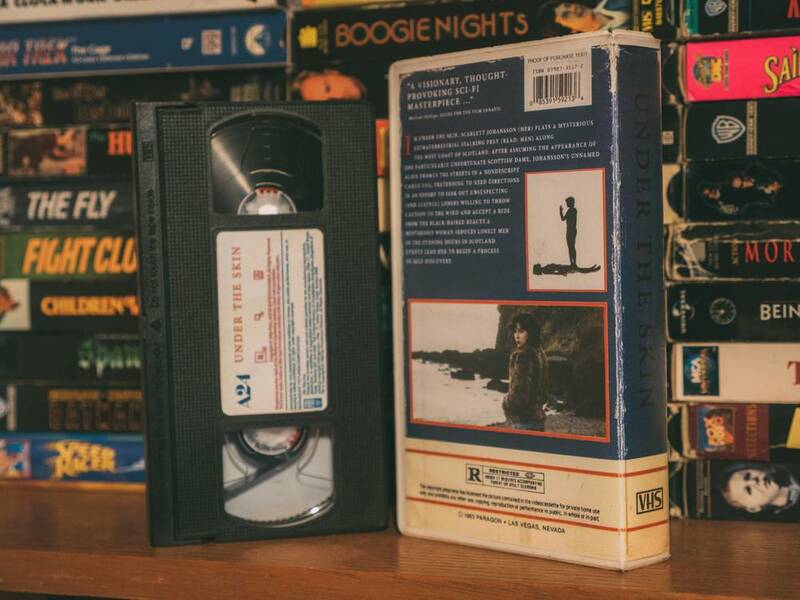 I have a lot of fond memories spending time at the video store with my friends looking for fun and obscure films to watch. 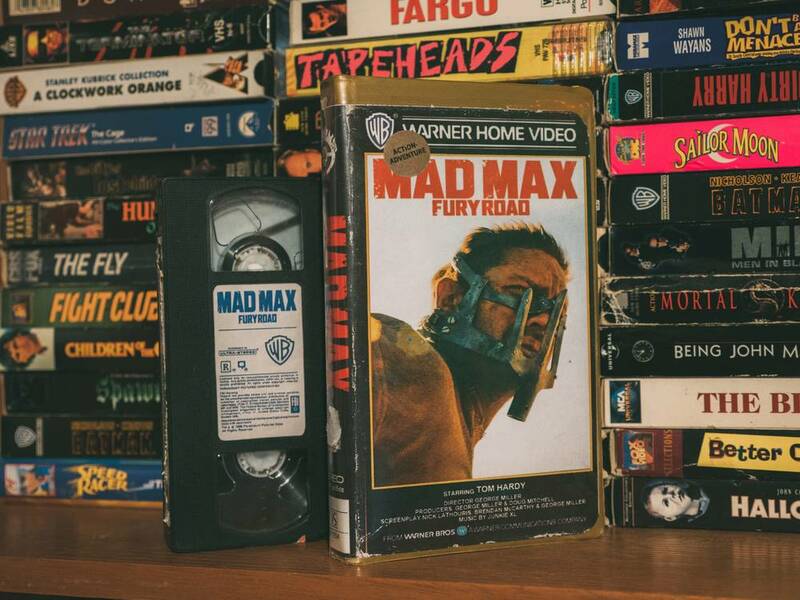 Imgur user RegretfulMoan has posted a collection of retro-style art that harkens back to the old school days of VHS and offers a look at what some of the modern day movies today would look like if they got VHS releases. 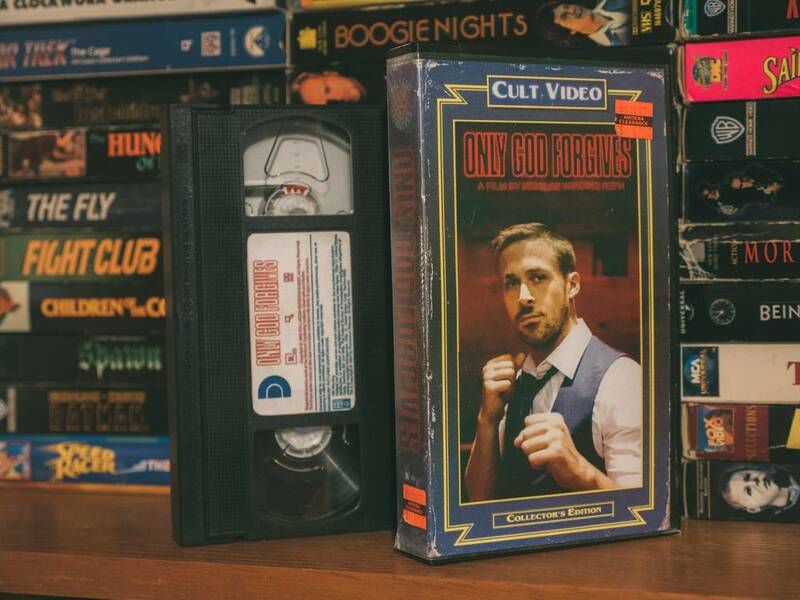 They’re absolutely fantastic, and they perfectly capture the greatness that was VHS tapes.